Technekes LLC and XSInc announced the signing of a letter of intent (LOI) to merge their respective technology businesses. By combining complementary strengths, the new company will be uniquely positioned to provide clients with unparalleled technology and data capabilities, greater efficiencies and increased ROI. Each company has a proven track record of delivering bottom-line results for global B2B marketers. 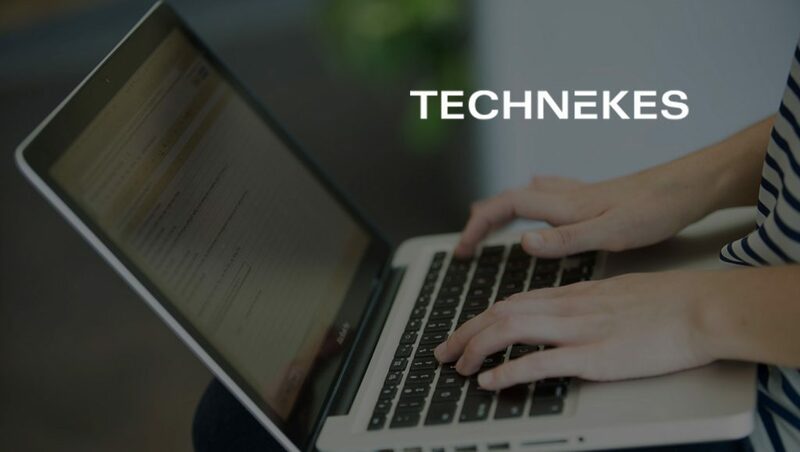 Technekes, a leading North American data-driven marketing and sales enablement company headquartered in Charlotte, brings 18 years of B2B demand generation, marketing and sales technologies, teleservices and incentive management solutions. XSInc, headquartered in Raleigh, started in 1998 and is an acknowledged global leader in data collection, management and analytics for the agriculture and turf and ornamental industries. Incent, an advanced calculation and analytics engine developed by Technekes, allows for real-time processing of the rebate, incentive and other payment and loyalty programs that are commonplace in agriculture, construction supply and equipment industries. Cultivator™ is a global trials management platform developed by XSInc for managing pre- and post-commercial product trials for crop and animal inputs, seed traits and genetics and on-farm precision technology. No other provider in the agriculture industry brings as much experience and expertise to bear as XSInc. Technekes’ bolsters that agriculture experience with adjacent lines of business in healthcare, construction, industrial supply and technology. Effective immediately, the two companies will begin taking the necessary steps to complete the merger.